The only Italian club to have always played in the Serie A championship, F.C. 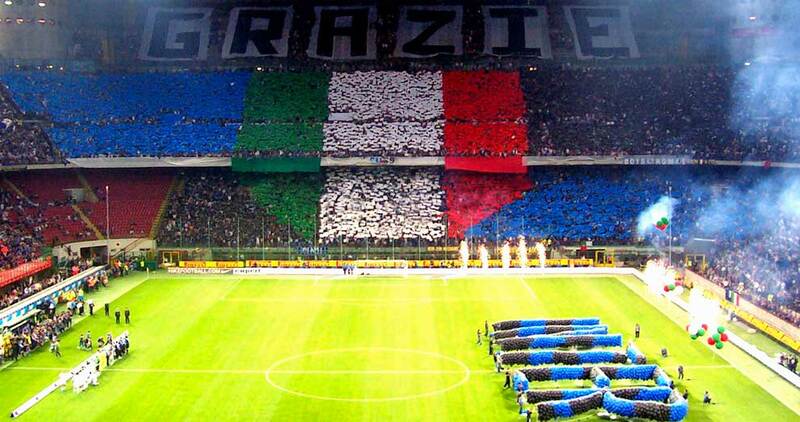 Internazionale is one of the most prestigious teams in the world of football. Vivaticket welcomes the team’s supporters to the Scala of football thanks to its online ticketing, onsite and staffing services. The real success factor of this long - standing collaboration is represented by the continuous collaboration between Vivaticket staff and the Club staff: together, thanks to innovative and technologically advanced solutions, they witness a continuous increase in online requests.